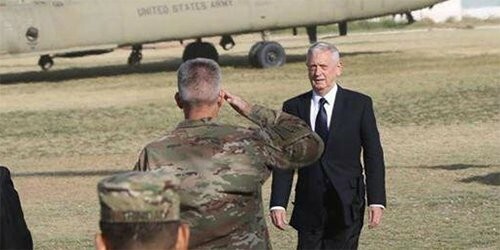 Mattis will meet Afghan President Mohammad Ashraf Ghani to exchange views on the war on terror and the peace process in Afghanistan. 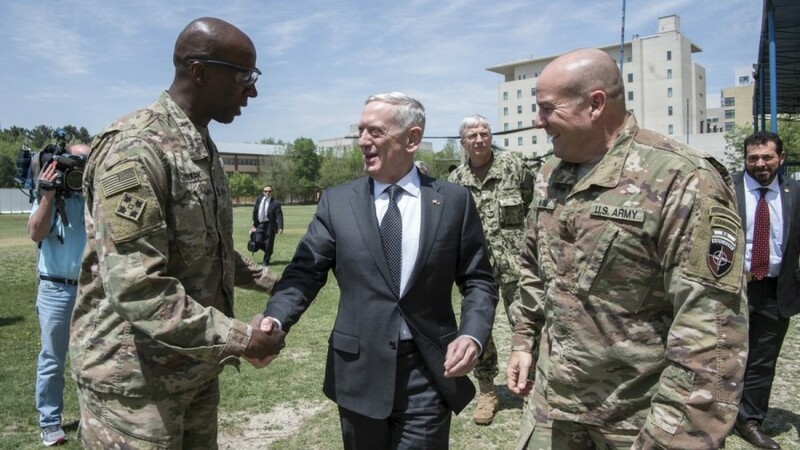 US Defence Secretary James Mattis arrived in the Afghan capital on Tuesday on a surprise visit to meet Afghan authorities and commanders of NATO and US forces in the country. The visit by the Pentagon chief comes at a time when the Afghan government is actively looking to broker peace talks with the Taliban.